When you’re not used to traveling, it can slowly catch up to you. After Nice, France I headed back to Holland, I was been a bit more tired than my first week. 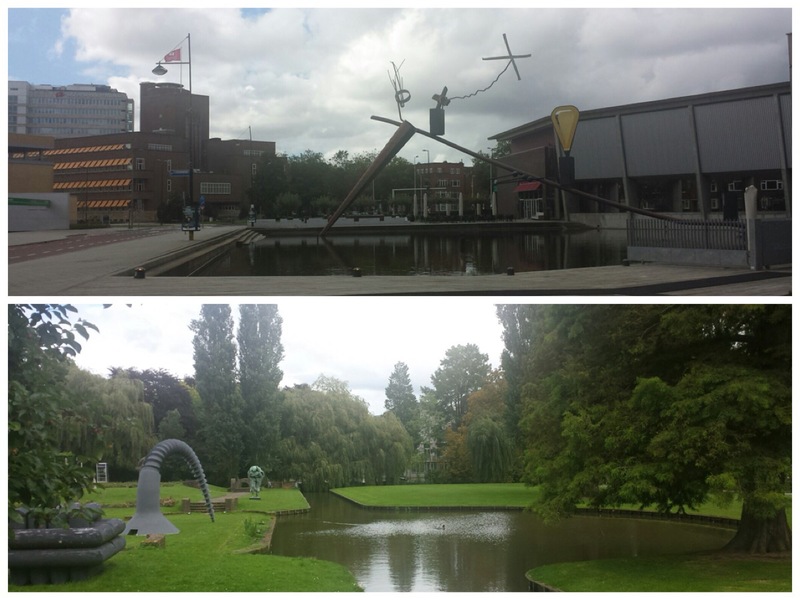 The first day back, I went into Almere, a city outside of Amsterdam to do some shopping. 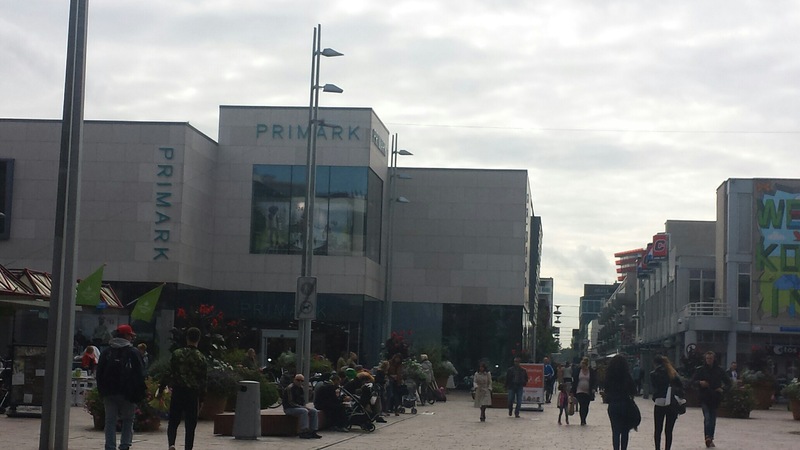 I’ve been hearing about Primark from before I even left for my trip and have been wanting to go to get some new clothing at cheaper prices there. The store was two stories high and filled with a lot of cool things. I would compare the styles to that of H&M and Forever 21. The prices were pretty good, in EUROS, but when converting to CAD it still didn’t make much of a difference. Didn’t matter because I wanted new items from trip. (sorry I totally forgot to post a pic of what I got). 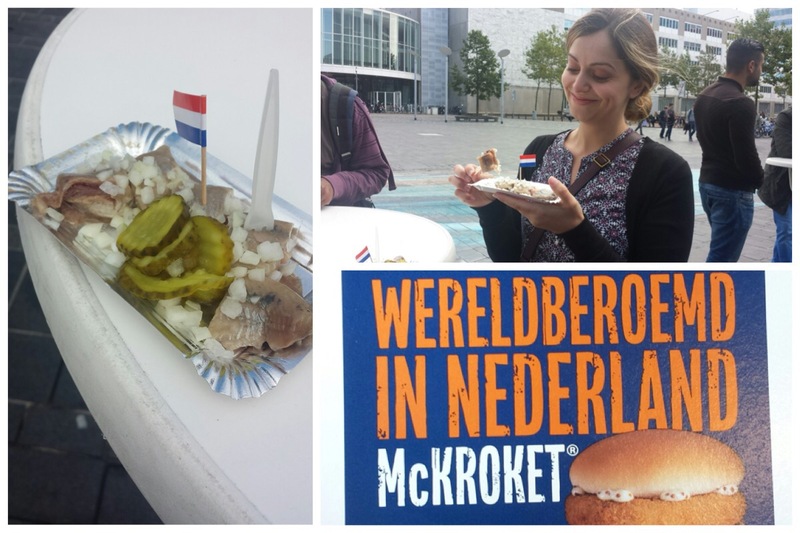 I did try raw herring for the first time that day (this is known to be pretty popular food in the Netherlands). I also tried the McKorket sandwich at the MacDonalds. Both were interesting but not exactly something I’d eat again. 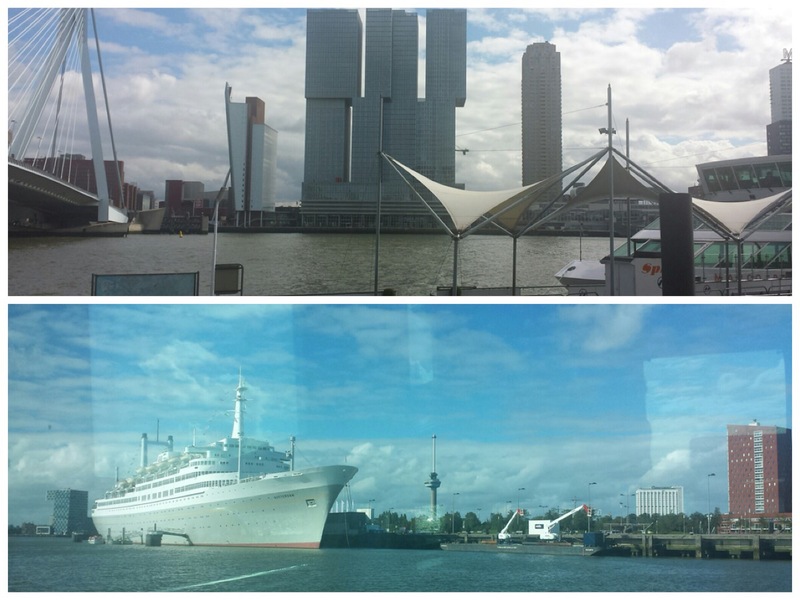 The next day, I took the train into Rotterdam, another popular, more modern looking city in the Netherlands. They had this amazing outdoor shopping area that spanned a few blocks. I walked inbetween the buildings there towards the Museumpark. The day was beautiful and walked through the gorgeous gardens they have there and saw a small history of fashion exhibit. I then walked down towards the water and took a canal cruise. The day after I took a plane with my friend to Paris. 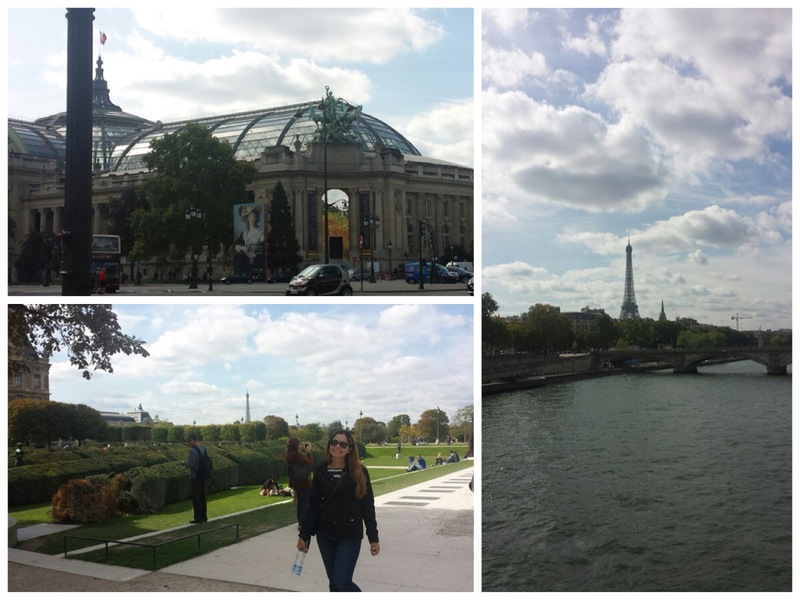 I had always wanted to visit Paris and I’m so happy that I worked it into this trip. 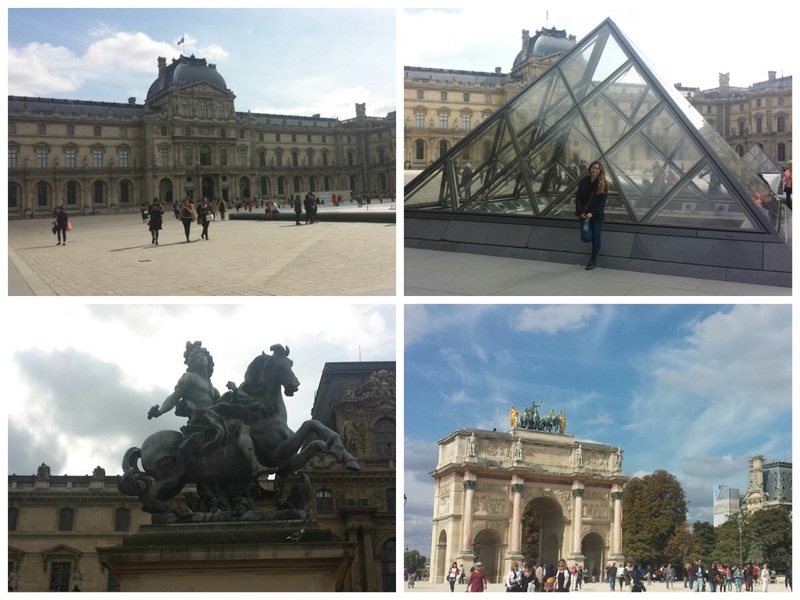 We walked through the Louvre gardens which were so amazing towards the Eiffel Tower and walked up the stairs to the second floor. 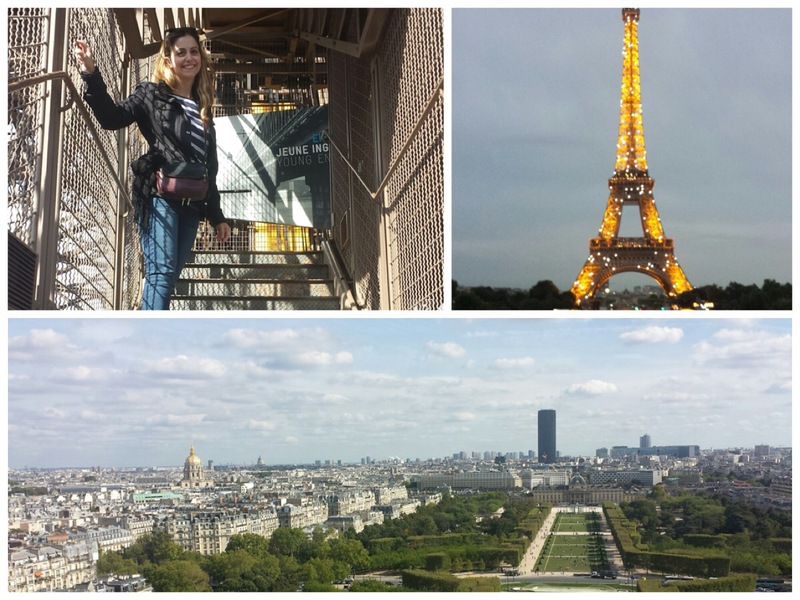 It was over 668 steps but all were worth it to get a beautiful view of all of Paris. The city is super romantic, filled with many gardened pathways and gorgeous structures. On top of all of that, there are many fountains and places to sit and enjoy a glass of wine. It’s hard to not fall in love with this city. After coming back down the Eiffel Tower we walked to the Champs Elysees to see the shops and grab dinner. We walked back to the Eiffel as the sun came down to watch it light up. I was in awe of this gorgeous structure. The next day in Paris, we had only a few hours before our plane to see some new sights. We walked towards the Notre Dame, stopping into stores along the way. There was an outdoor bazaar that we walked through. Unfortunately, there was too long of a line to go inside the Notre Dame but we enjoyed the walk back towards a cafe. I had frois gras for the first time, which was actually pretty delicious. We then took the metro to the plane and headed back to Amsterdam. My last day was spent in Amsterdam to enjoy the last bit of this city. 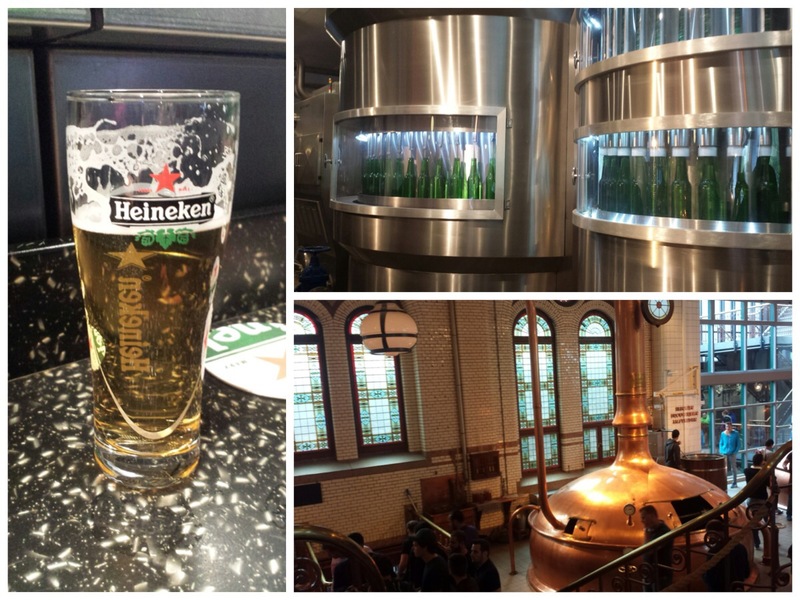 I did the Heineken Experience which was one of the funnest beer tours ever. After walking through the tour of how Heineken came about and getting information on the brewing process, we enjoyed beer samples and an awesomely interactive experience. This is quite a bit fun, I spent a few hours there. I also walked through a bazaar in Amsterdam as well filled with vendors and food. I really love this about walking through Europe, you don’t need to make too many plans, just walk and you’ll end up stumbling on something interesting. I then walked through Amsterdam towards the train station, taking my last look of the beautiful buildings and canals. I really enjoyed Europe and I can’t wait to go back there soon. Right now though, I’m super happy to be back. 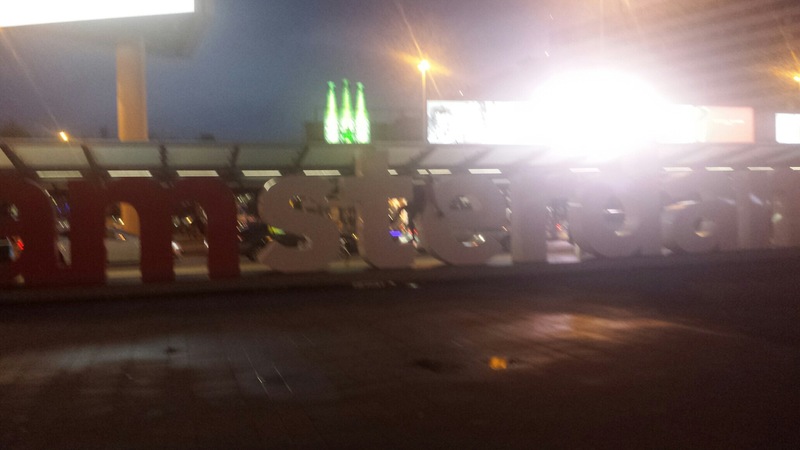 I love Amsterdam but I’ve never been to Almere. It seems like a worth seeing place. Is one day enough for exploring it?